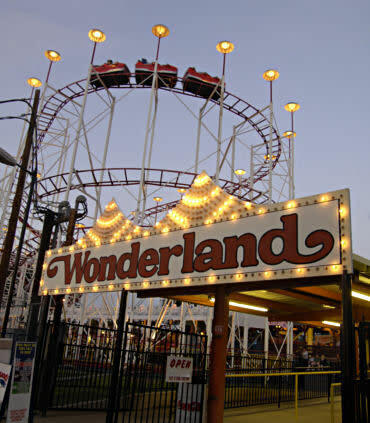 Wonderland Amusement Park is and has been an ideal place for a family to relax and have fun for a reasonable price for 67 years. 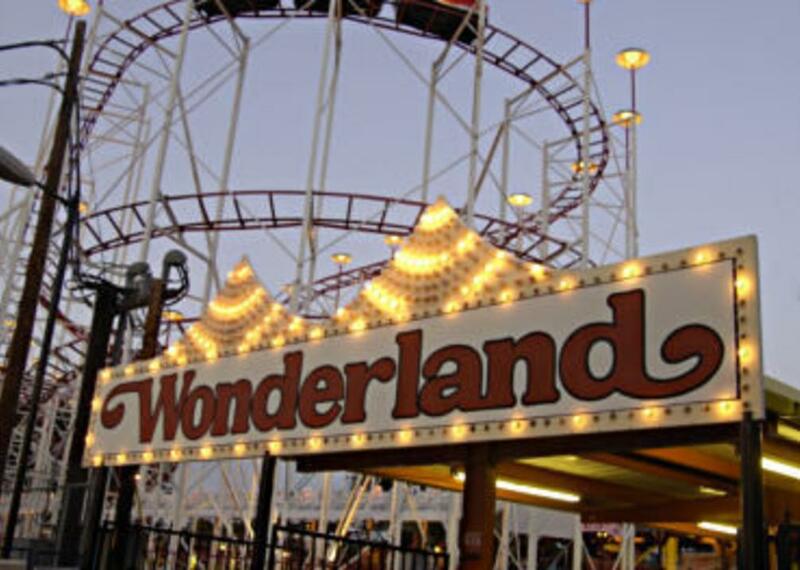 Voted the 2009 Park of the Year by Amusement Today, Wonderland is home to the Texas Tornado, one of the top-rated, double-loop steel roller coasters in the nation, and to over 30 rides, attractions, and miniature golf. Open weekends April through Labor Day, and open weeknights from the Middle of April through the start of school in August, it can all be summed up in one word; WOW! Check the Wonderland website for precise pricing information and hours of operation.